Projectile Launchers Cleaning hose, tube or pipe has never been easier! 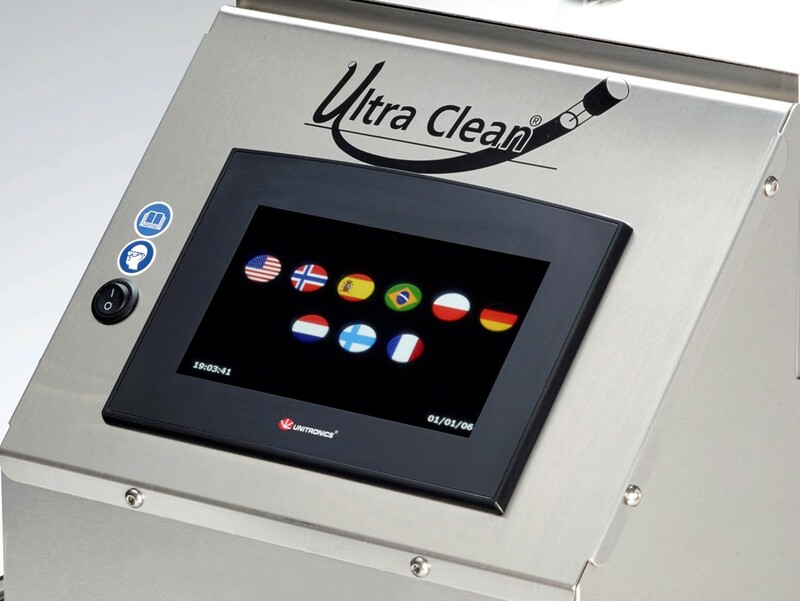 Cleaning just takes seconds to perform and ISO 13/10 levels are achievable! Nozzles/Adapter Rings Nozzles and adapter rings for use on all basic hose, tube, and pipe applications and assemblies. Projectiles Foam projectiles for cleaning basic applications, extreme surface rust or scale build-up. Accessories Make your cleaning system easier to use with convenient accessories. Kits Starter kits for every business model from the occasional user to production type environments. 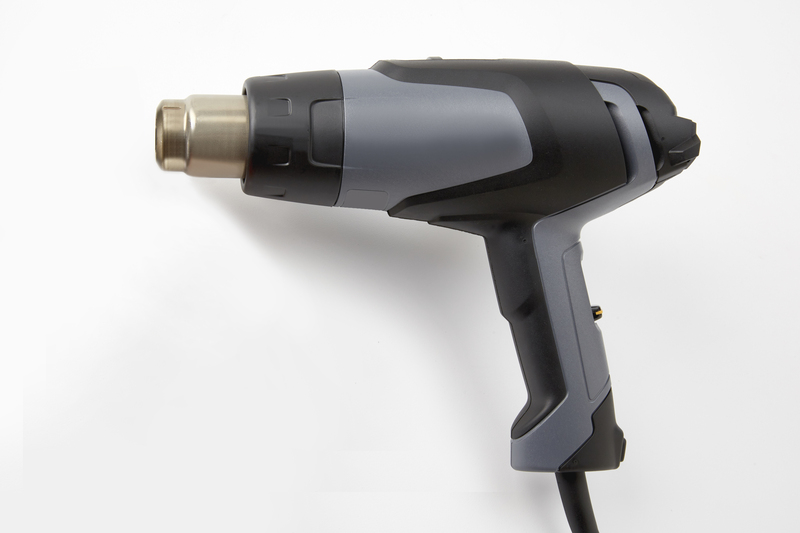 Heat Shrink Guns Industrial heat gun with carrying case for sealing capsules onto assemblies. 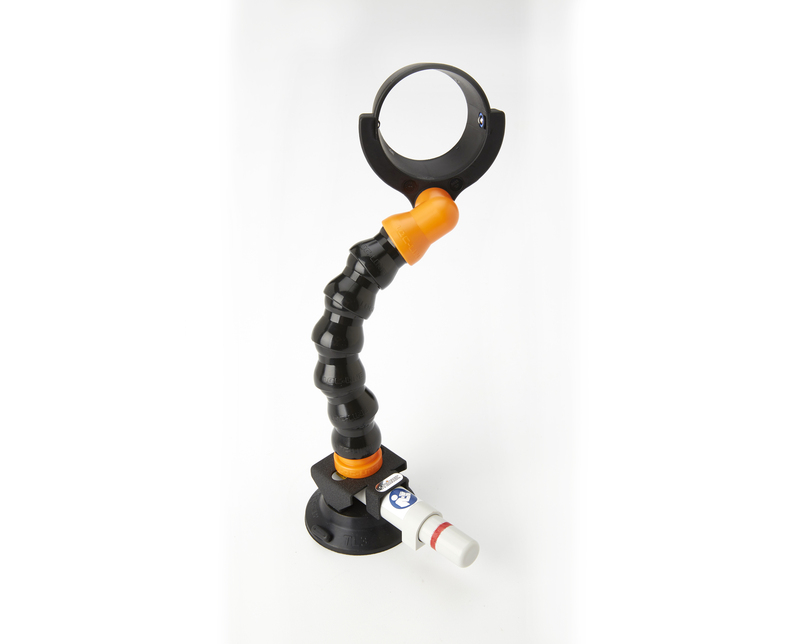 Accessories 360° heat diffuser and flexible stand for heat guns. 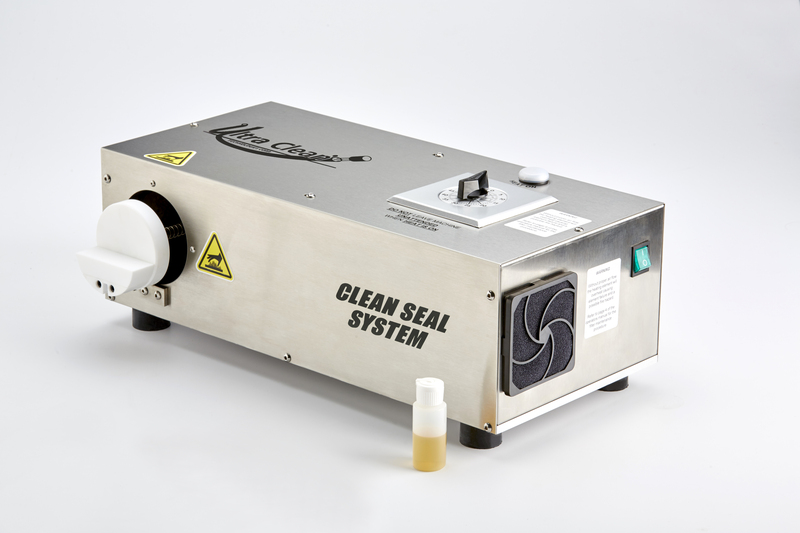 Clean Seal Capsules Heat-shrinkable capsules for sealing hose, tube and pipe assemblies. Clean Seal Flanges/Kits Universal flange seals for all code 61, code 62, SAE, CAT & Komatsu style flanges. R-Series Breathers High Vibration Applications; Railroad Maintenance of Way Equipment. 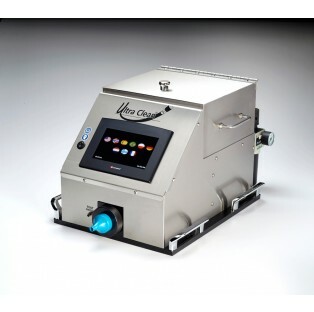 The UC-CAL Carousel AutoLoader is the most comprehensive automatic projectile loading, launching, and verification system on the market today. 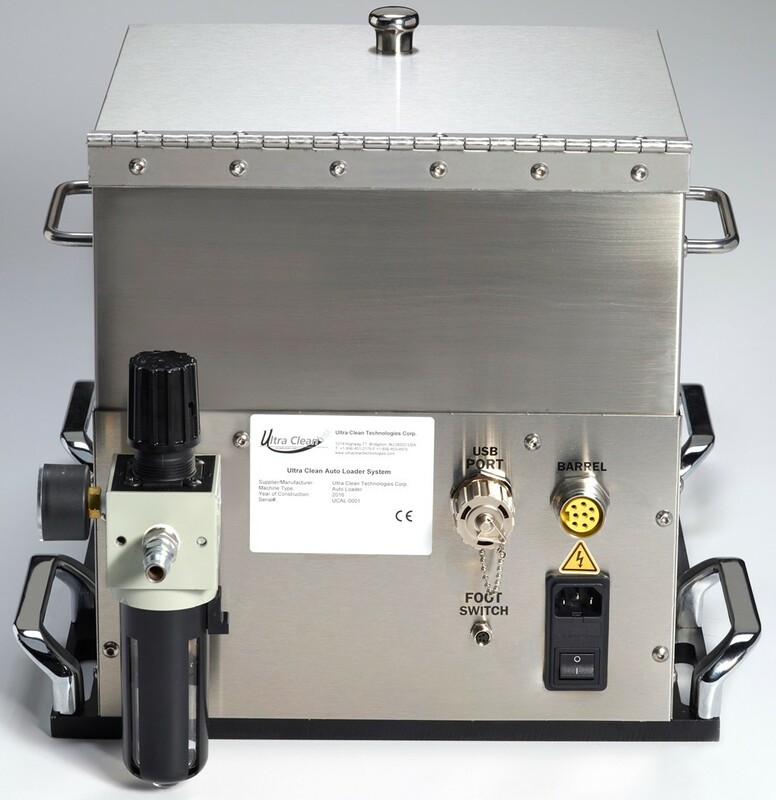 Designed for high-volume production facilities, this unit can be integrated into an automatic assembly line to clean hoses, tubes, or hydraulic assemblies. 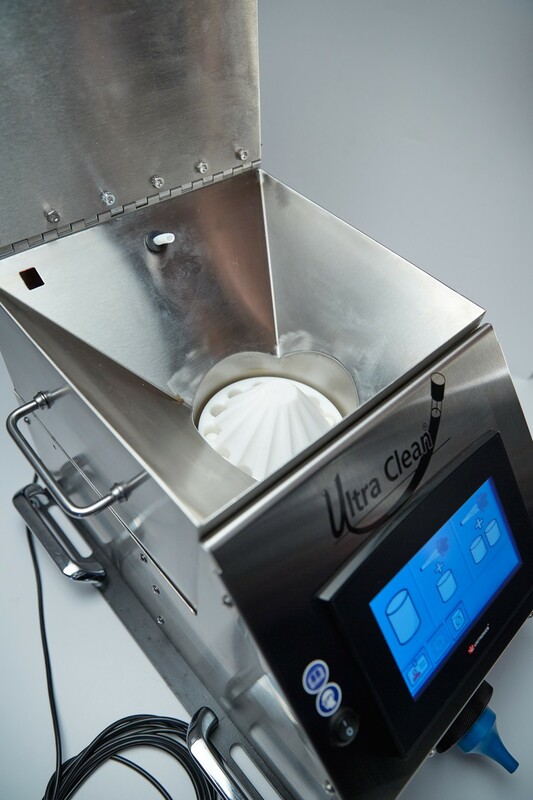 It comes equipped with four cleaning modes to meet common cleaning procedures: Normal Clean, Air Purge + One Projectile, and Air Purge + Two Projectiles, and Adjustable Timed Projectile Launcher without Verification (perfect for cleaning tube bundles!). These cleaning modes address the most common cleaning issues for purging large dirt particles or liquid residue from hydraulic lines. The built-in Programmable Logic Controller (PLC) effortlessly guides the user through the cleaning process and also logs fired and verified projectiles or faults. This data can be collected and disseminated for quality assurance initiatives or operator training opportunities. 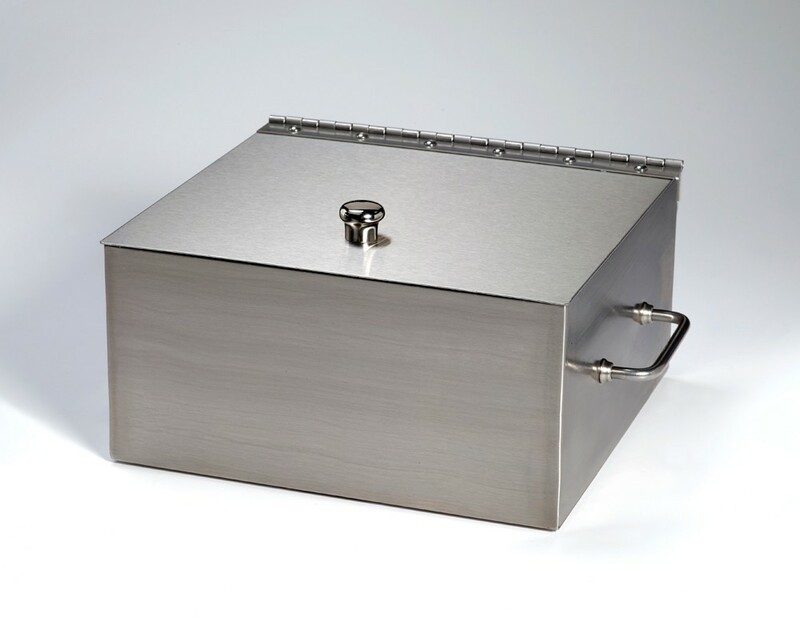 This unit comes complete with a containment barrel for projectile verification and disposal. 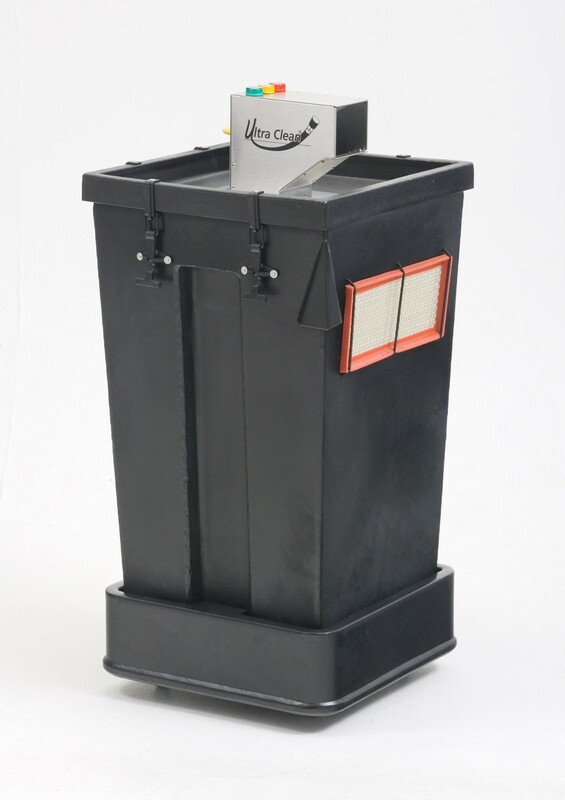 The UC-CAL Carousel AutoLoader comes complete with a containment barrel and five hopper boxes. 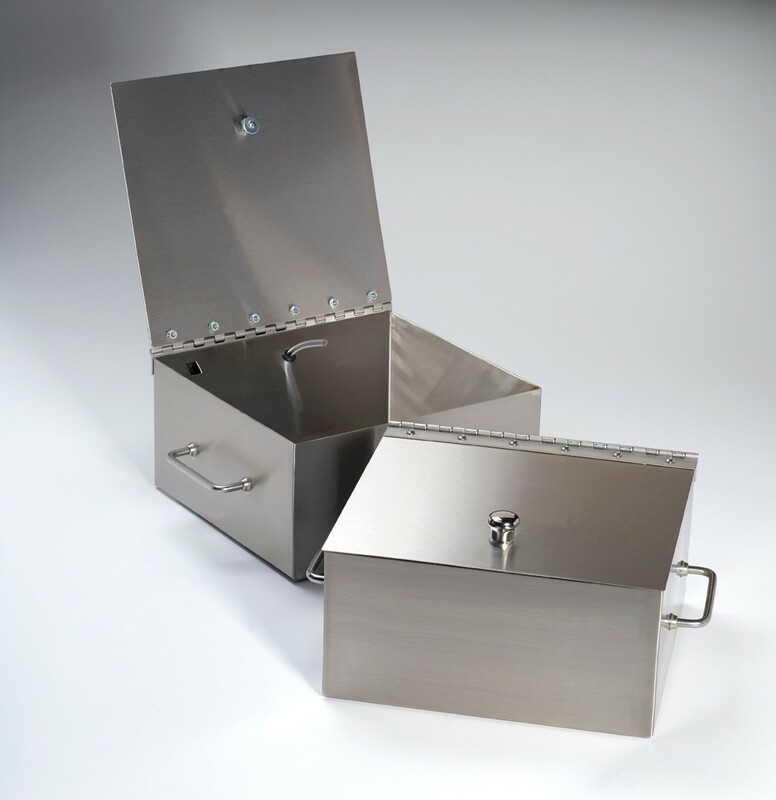 There are ten hopper boxes available, one each for your choice of any projectile sized 6mm-22mm. 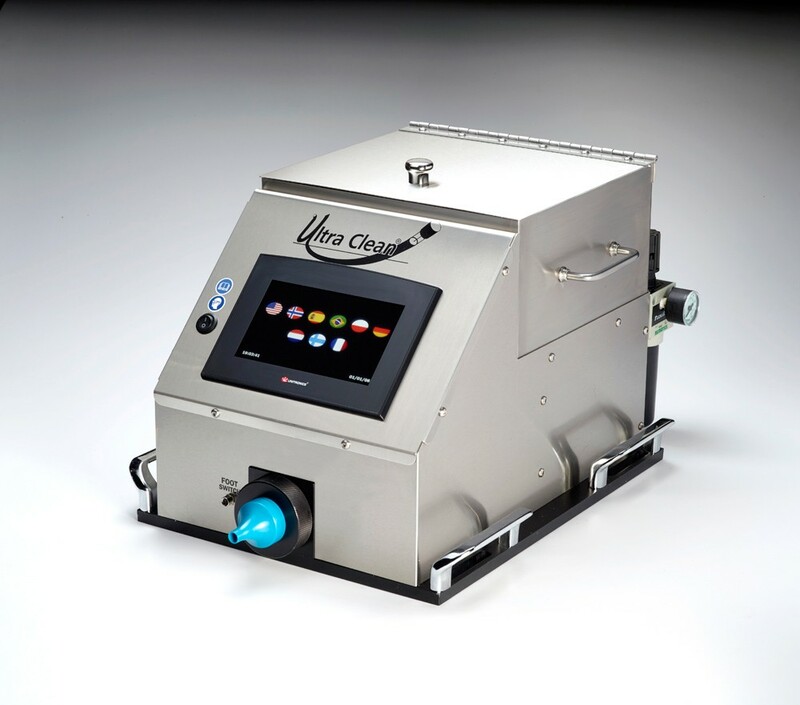 Additional add-on options may include bar-code scanning capabilities to ensure that operators use compatible components, and a solvent-injection unit for cutting down tough mandrel or grease residue. These optional add-ons are subject to availability. 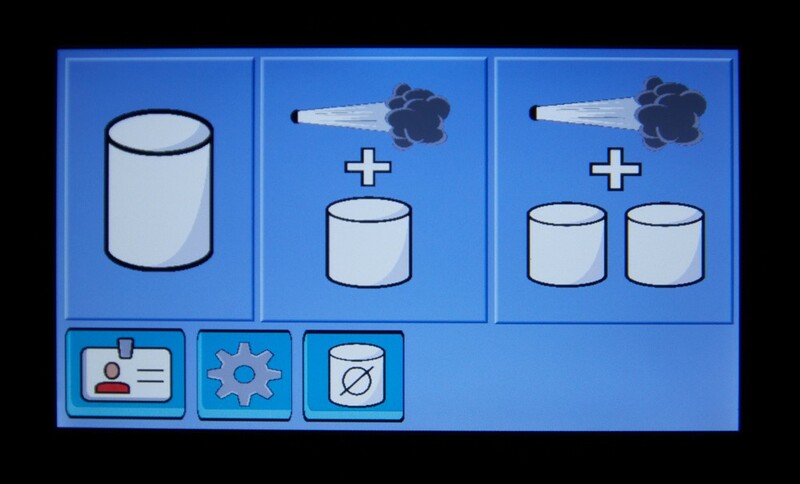 Automatic projectile loading, firing, and verification. Removes internal contamination from hoses, tubes or pipes quickly and efficiently in a production environment. Ideal for high volume production cells making hose or tube assemblies. Fully integratable in automated tube manufacturing processes. Verifies projectile has exited hose, tube or pipe and entered the Containment Barrel along with expelled contamination. Cleans hoses, tubes and pipes with an internal diameter of 1/4” inch (6mm) through 1” inch (25mm). Easy change-out between15 Hopper Box options, each handling one projectile size from 6mm to 33mm in diameter. 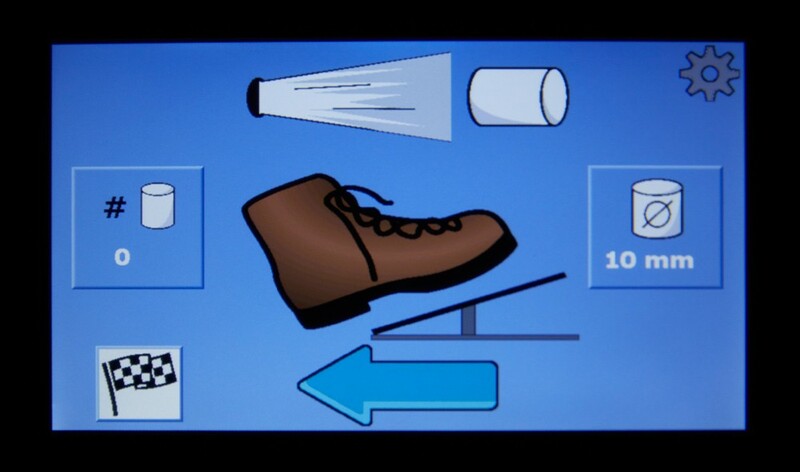 Foot pedal firing device and/or hand held firing device options. Converts unit’s electrical requirement of110V AC-60Hz or 240V AC-50Hz to 24V DC and comes with appropriate electrical cord for easy installation. Built in pre-programmed Programmable Logic Controller (PLC) guides operator through set-up and cleaning process. 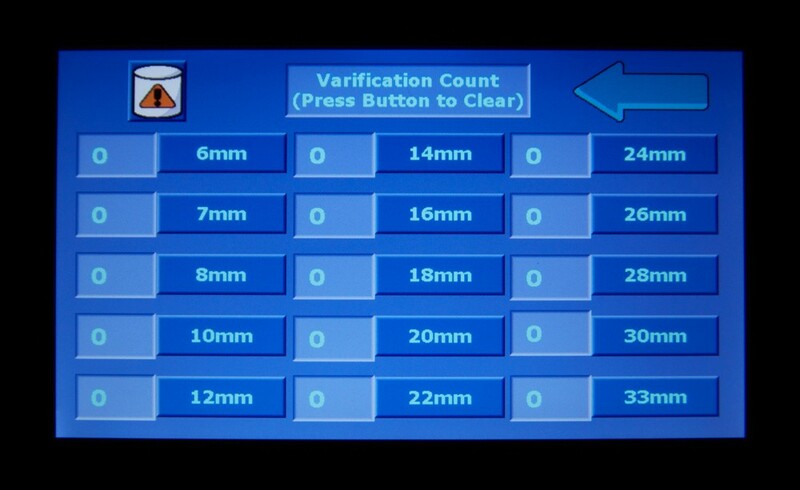 Built-in Projectile Counter for counting fired and verified projectiles. Built-in air ionizer for removing static electricity for better orientation, loading, and firing of projectiles. Containment Barrel made of plastic and has a stainless steel chute assembly with green, yellow and red lights to indicate system and projectile mode (ready, firing, verified). 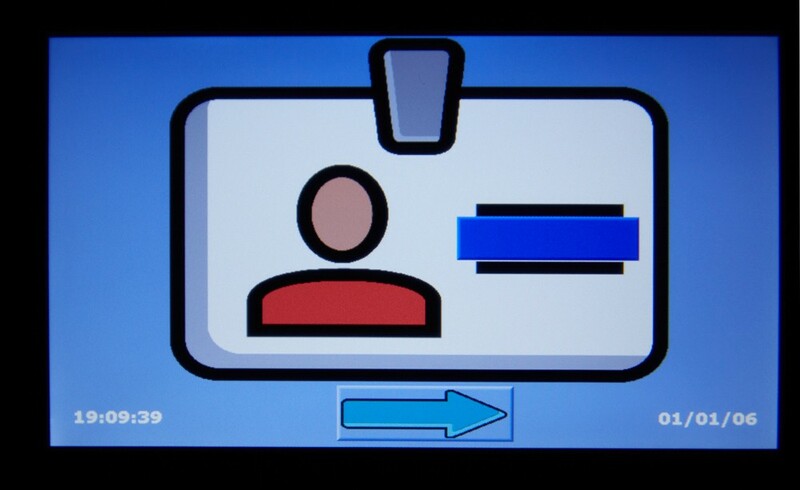 The Pressure Regulator sets operating pressure at between 80 PSI (5.5 bar) and 110 PSI (7.5 bar). Requires clean, dry air for which the UC-D1 Super-Dry Compressed Air Dryer is strongly recommended. UC-EL1.25 Economy Projectile Launcher 1-1/4"
UC-BM1.25 Bench Mount Projectile Launcher 1-1/4"